...And pretty stinkin' adorable. 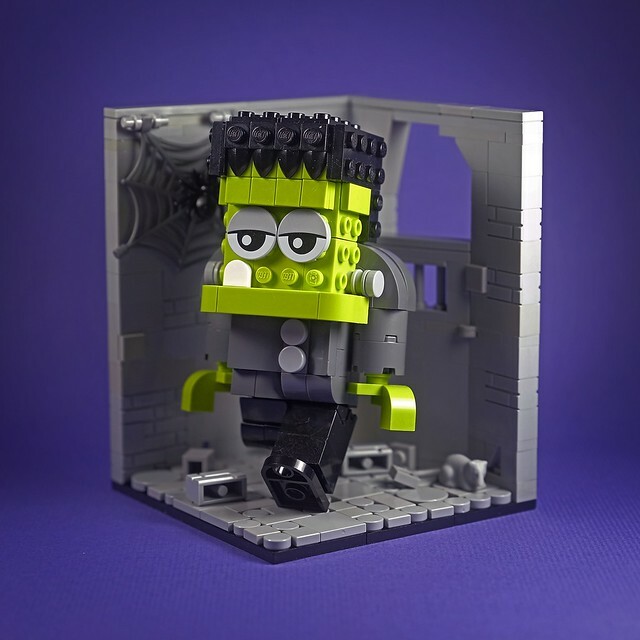 It's Frankenstein's monster, by builder DOGOD Brick Design. 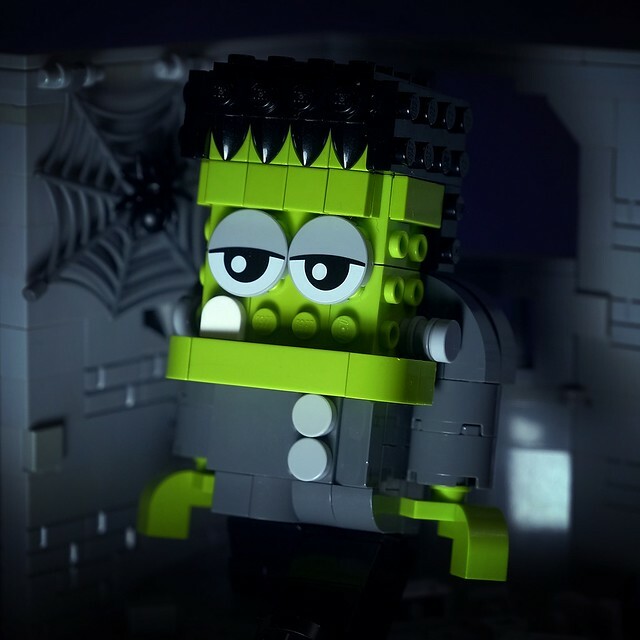 Yes, I said Frankenstein's monster, it's not Frankenstein, that's the doctor that built him. Fun fact: he actually doesn't have a name. He refers to himself (yeah, he actually spoke) as "thy Adam", in a nod to the bible (first man, get it?) but this has never really been explored in the films. Then again he's also never referred to as "Monster" in the book, so we're all wrong. Light! There Must Be Land Nearby!